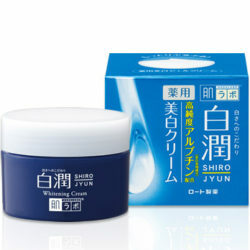 Shirojyun Premium Jelly Mask is a jelly-like whitening beauty solution mask. 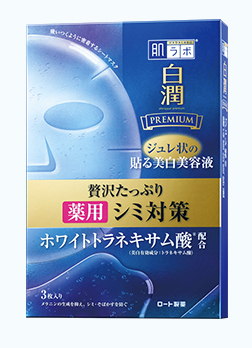 A soft and smooth sheet mask seals the skin tightly with highly adherent and moisturizing. 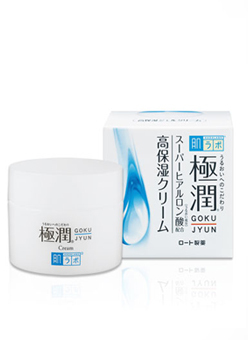 This mask also penetrates deep into the skin, suppresses the formation of melanin, and prevents dark spots and freckles. 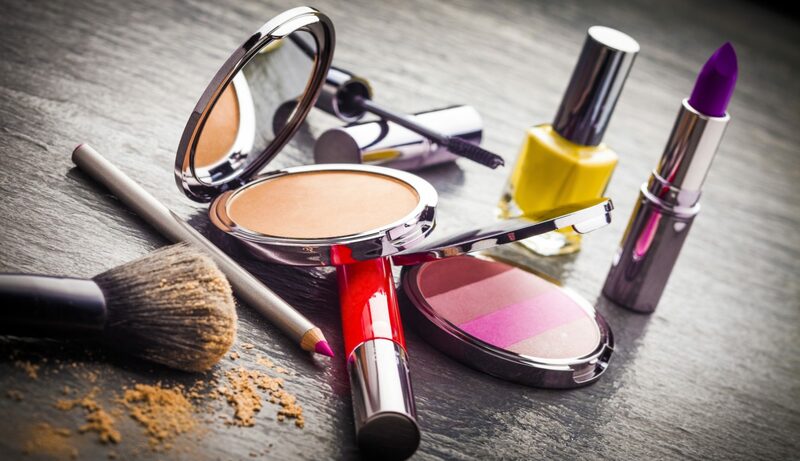 Weak acidity, no fragrance, no coloring, mineral oil free, alcohol (ethanol) free and gentle on the skin. 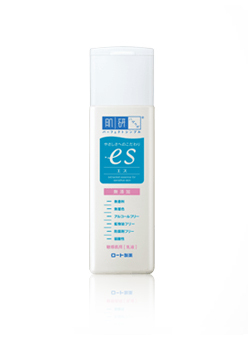 It can be used after lotion, and use emulsion, essence, cream etc after use. 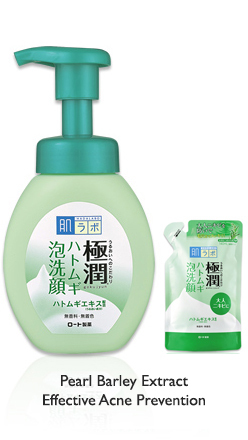 Or simply washing your face, this mask can be used directly as your complete skincare without applying other products.